SamSung Fascinate – It’s helped me forget about my Ex-iPhone. I bought the Fascinate on release day, September 9th 2010 from my local Best Buy. Well let me correct myself first. I originally bought the Droid X, then that was to big and traded it in for a Droid Incredible. That was to small. Then i traded my Incredible in for the Samsung Fascinate, and after the Best Buy sales rep told me this was my last trade in, i was very please with my purchase. 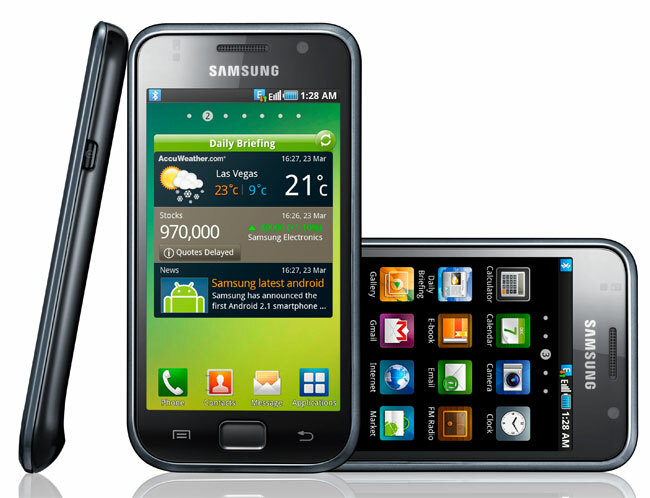 The Samsung Fascinate is the fourth phone in the Samsung Galaxy S line. With it’s 1GHz Hummingbird Processor and 4.0 Super AMOLED screen, the colors pop and videos look amazing. Along with that the phone comes preinstalled with Swype. 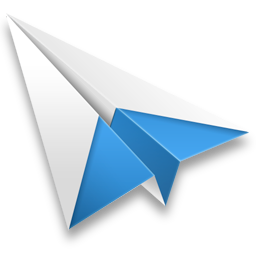 We’ve all known and come to love swype and the ease it makes texting and any other inputs. The battery life, let me tell you is just amazing. I charged it fully overnight, then proceeded to go out for a night of bar hoping and partying. Made a bunch of text and phone calls, foursquare check-ins and facebook / twitter post. By the end of the night ( at 4 a.m. ) i still had 60% battery life. 60 PERCENT! My old iPhone 4 couldn’t do that, nor make phone calls half of the time. To say the least, i was damn impressed. The UI is also impressive. I’ve loved the live wallpapers since the days of the Nexus One, remember the Nexus One? Ah memories.